Some Gold Coast businesses are surprisingly quite during the Commonwealth Games. The traders say they are losing money because locals have fled in fear of overcrowding. 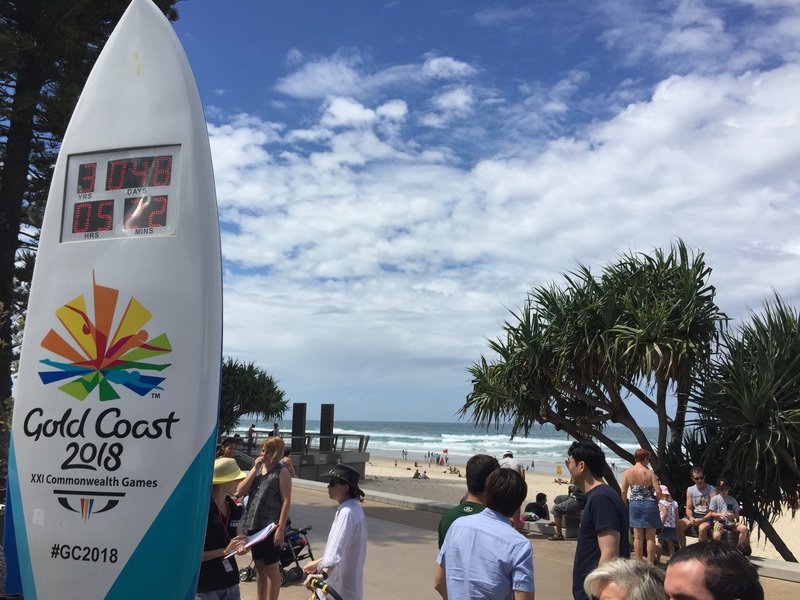 Gold Coast Commonwealth Games chairman Peter Beattie is urging people to come to the Gold Coast and support the local businesses.